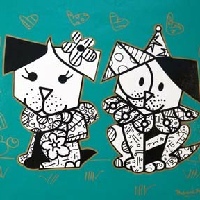 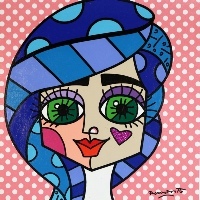 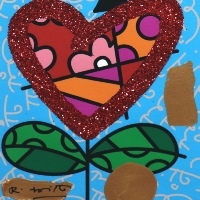 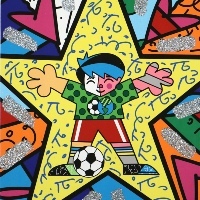 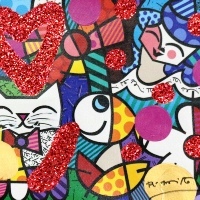 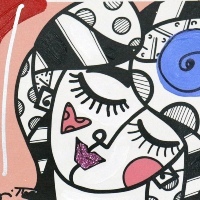 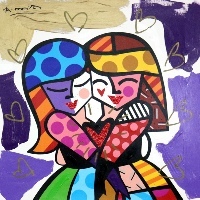 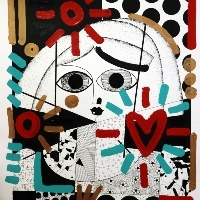 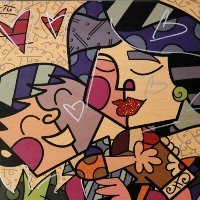 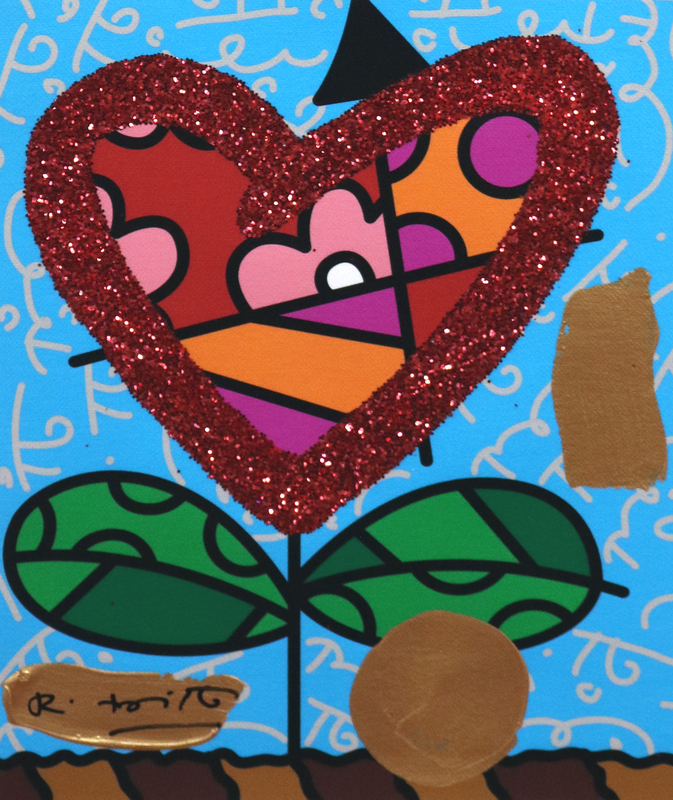 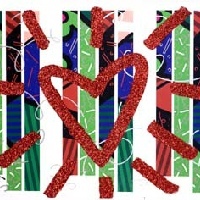 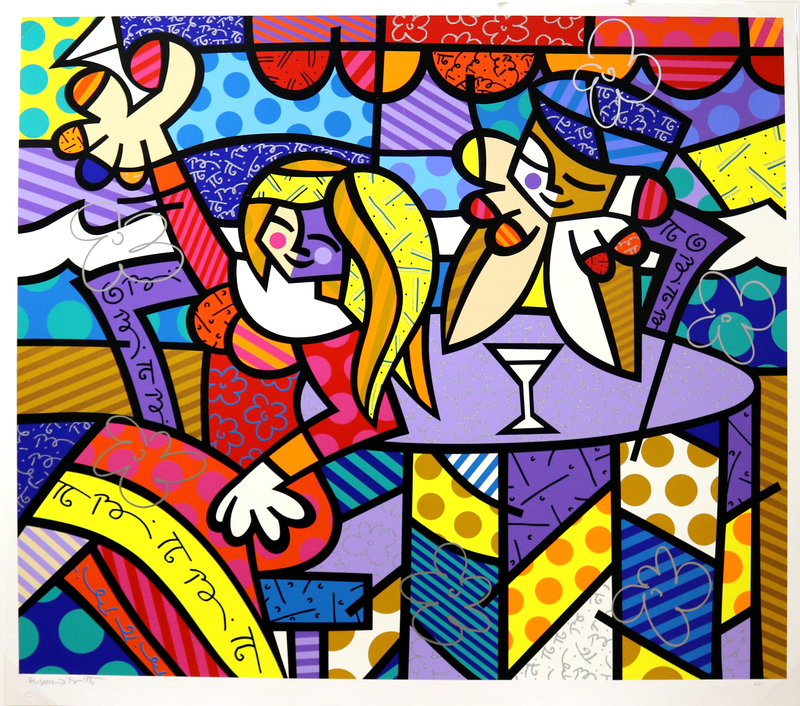 Romero Britto was born in Recife, Brazil, in 1963, the seventh of nine children. 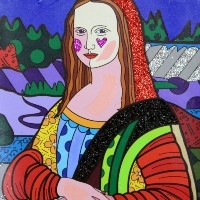 Self-taught at an early age, he started out painting on surfaces such as newspapers. 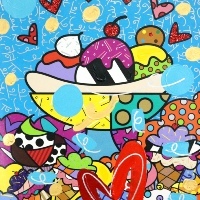 When his older brother started bringing home art books, Britto learned technique and style by copying works of the masters. 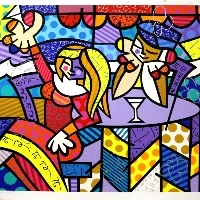 In 1983, he traveled to Paris where he was introduced to the works of Matisse and Picasso. 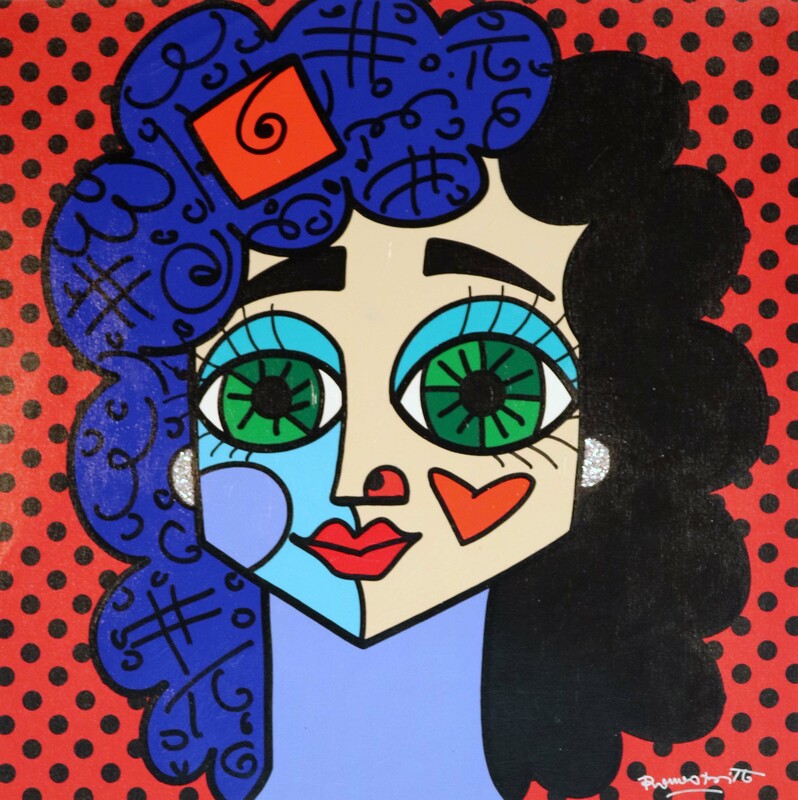 Britto's work combines the intensity of the expressionists and the Fauves, the geometry of Cubism, and the reference to mass culture in Pop Art. 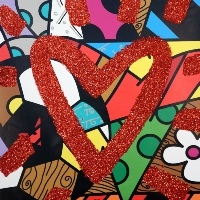 His unique, vibrant, iconic style "exudes warmth, optimism and love", as described by The New York Times. 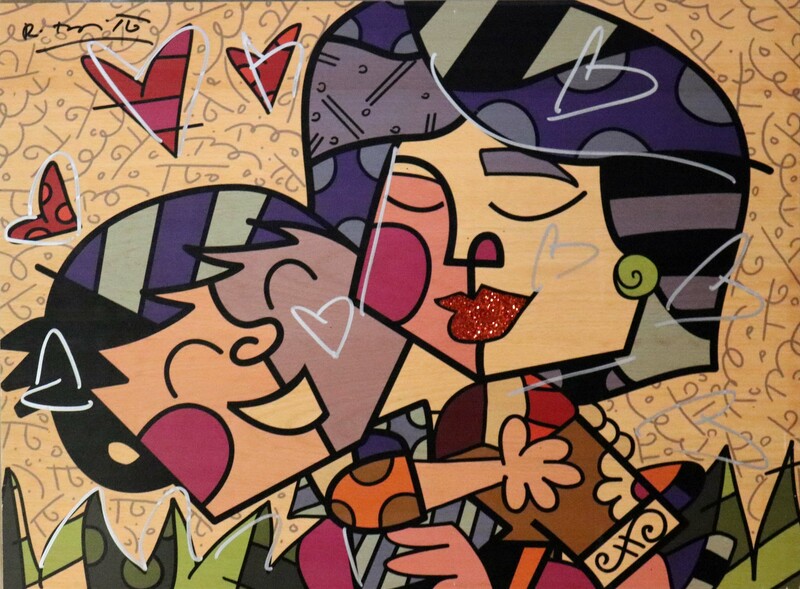 He masterfully uses his style, form and color to address a variety of social and political issues. 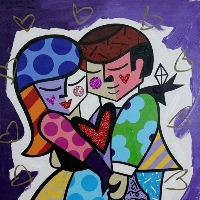 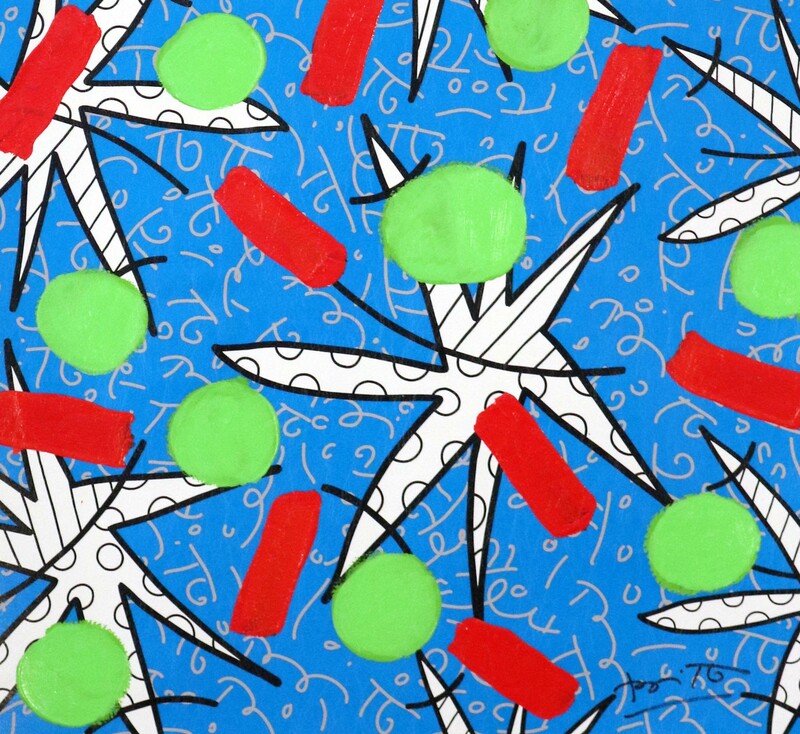 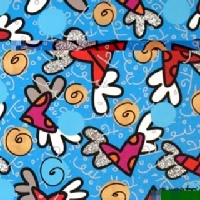 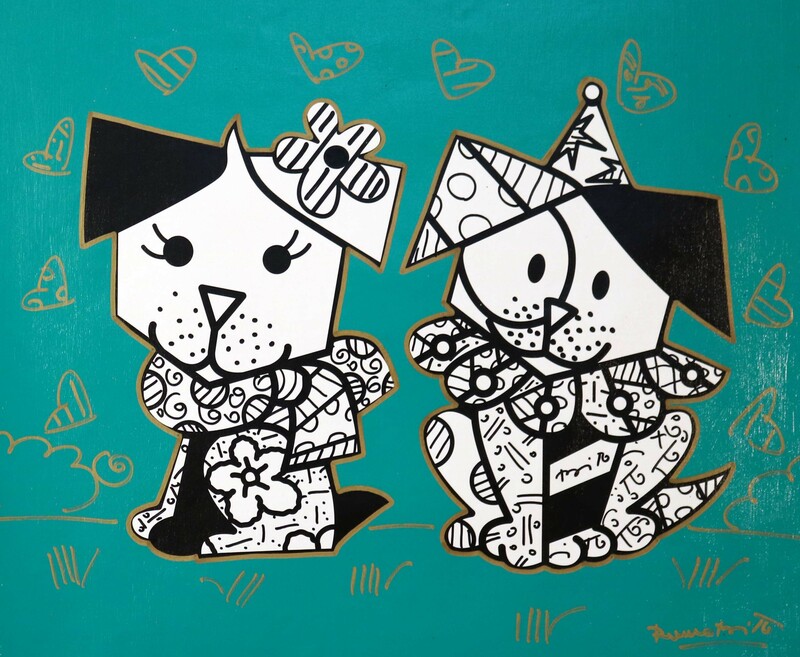 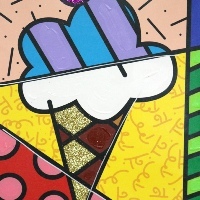 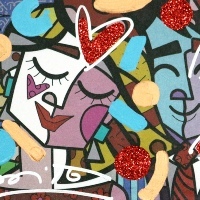 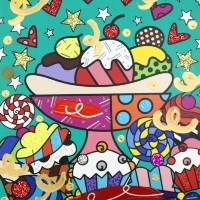 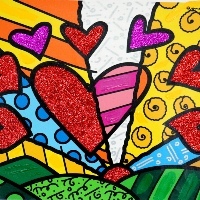 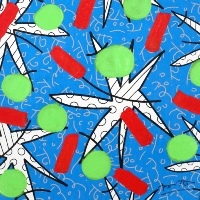 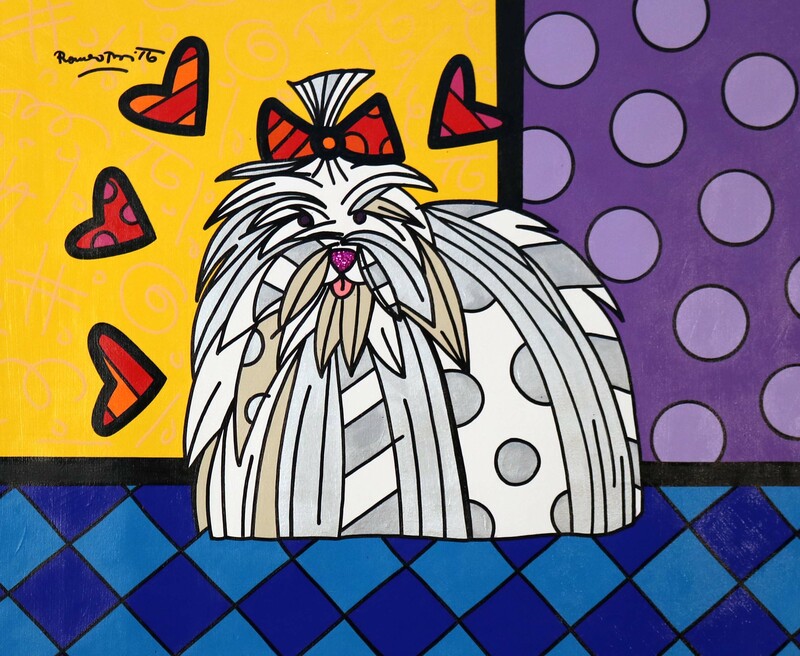 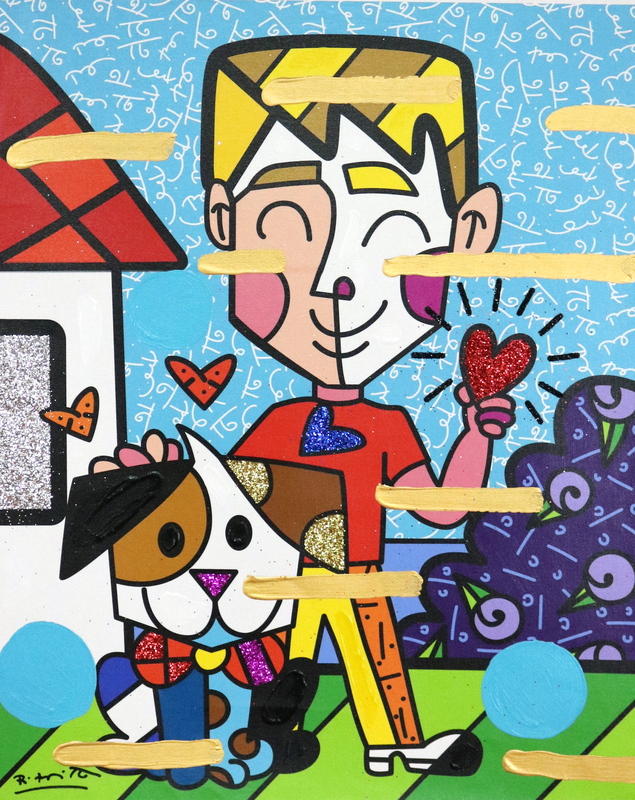 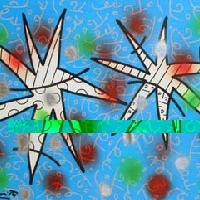 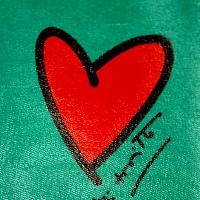 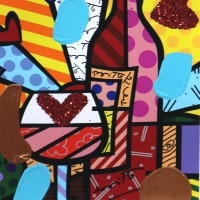 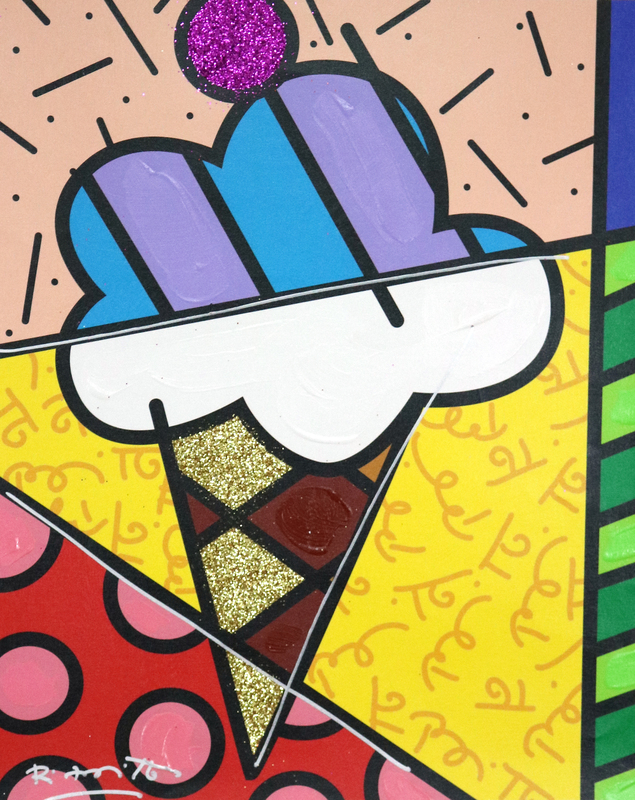 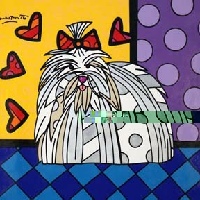 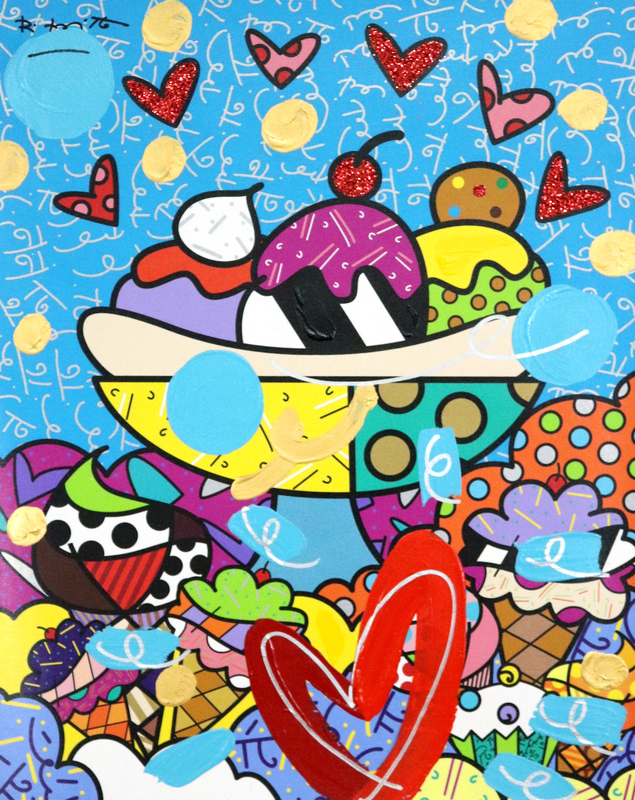 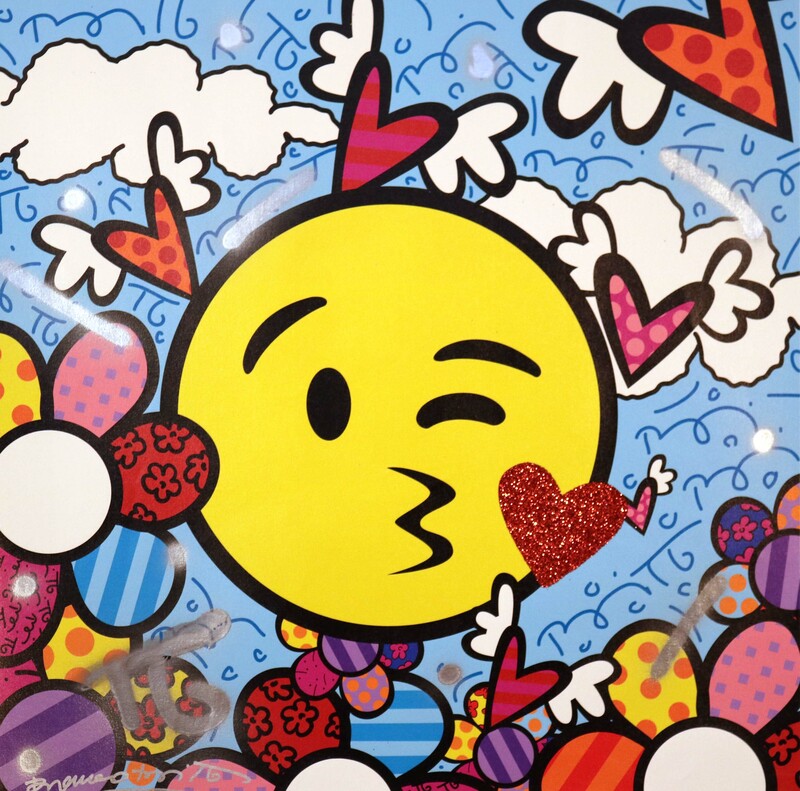 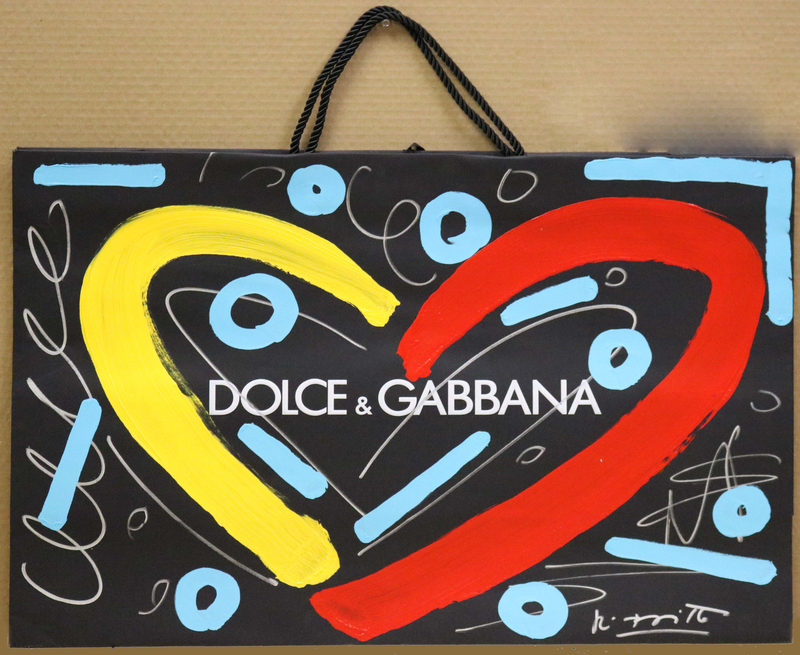 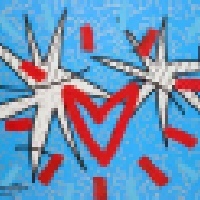 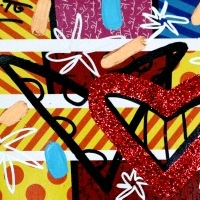 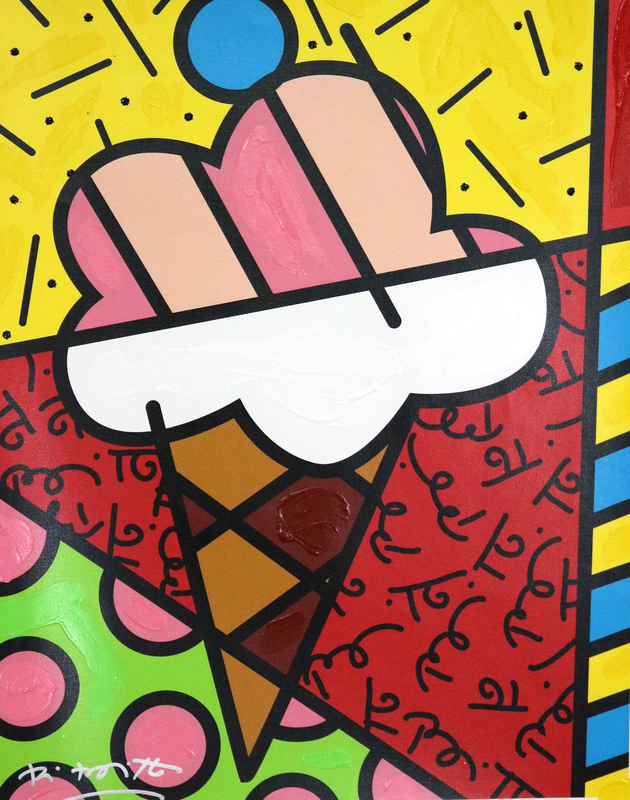 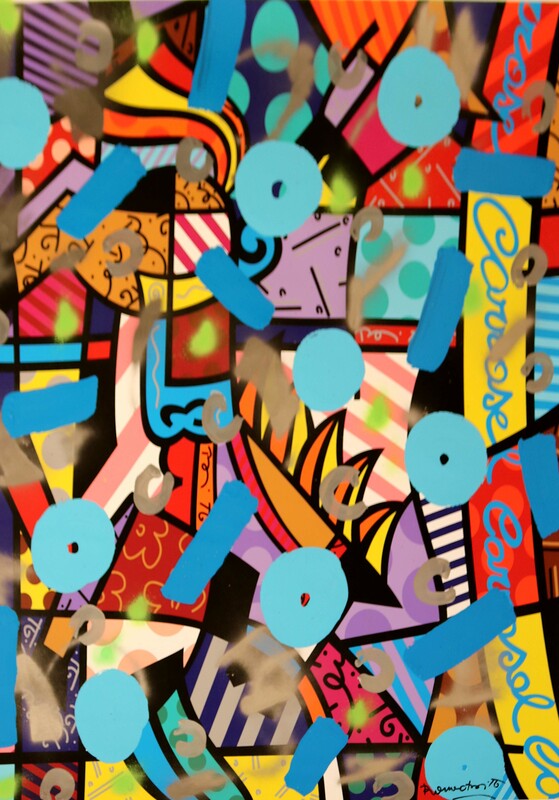 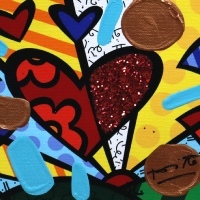 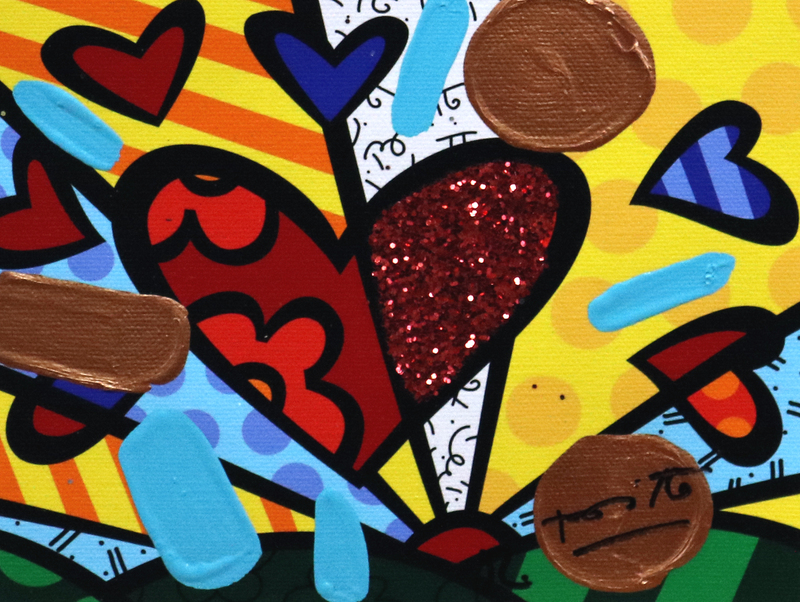 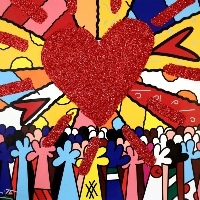 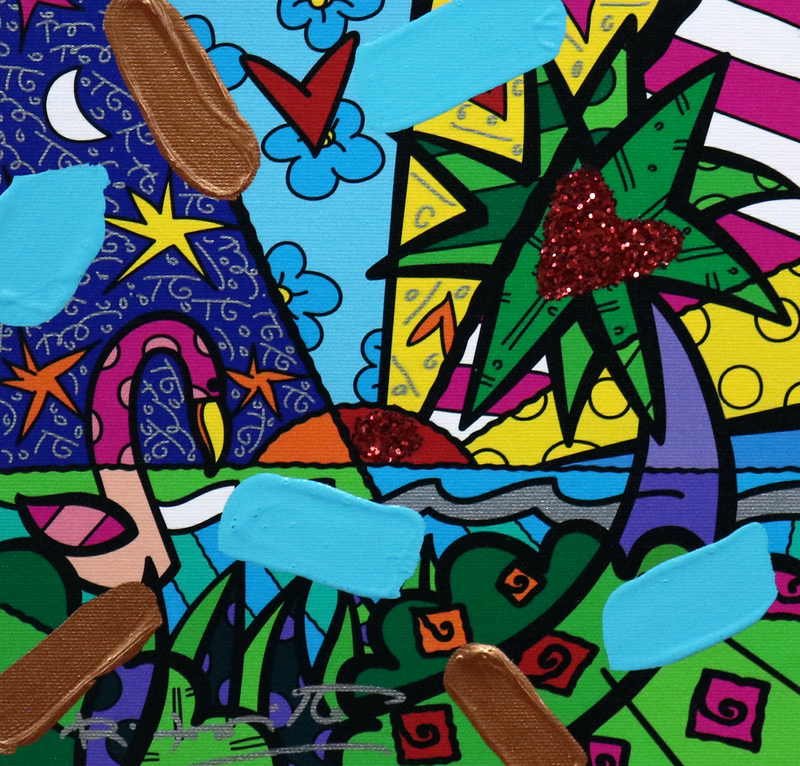 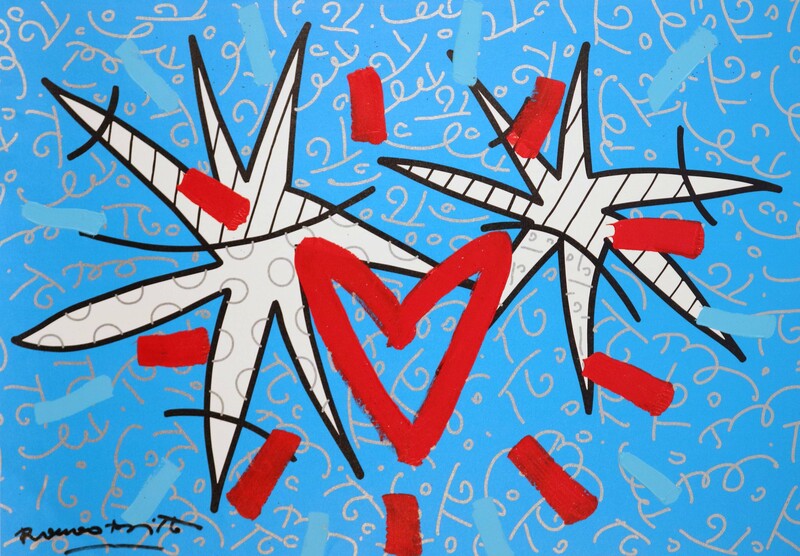 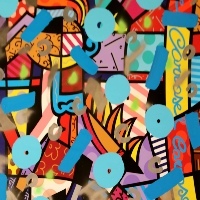 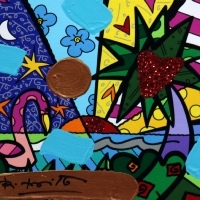 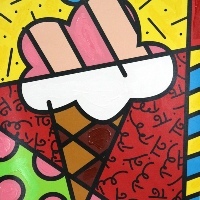 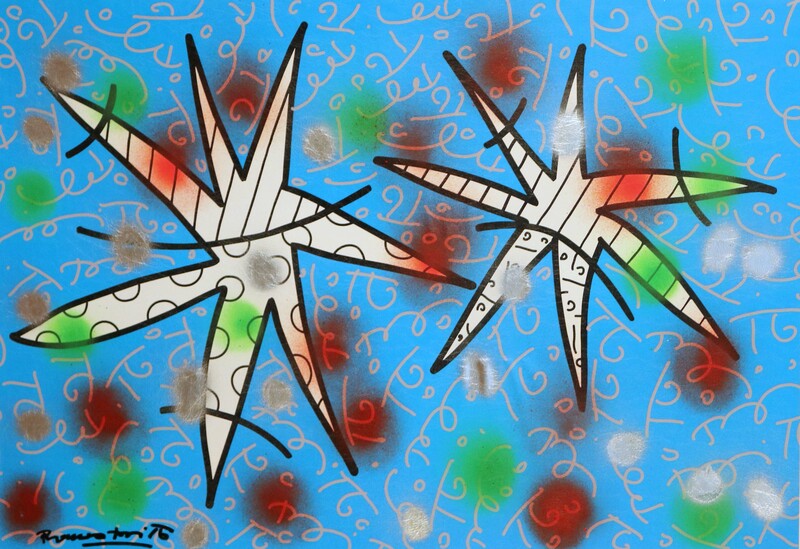 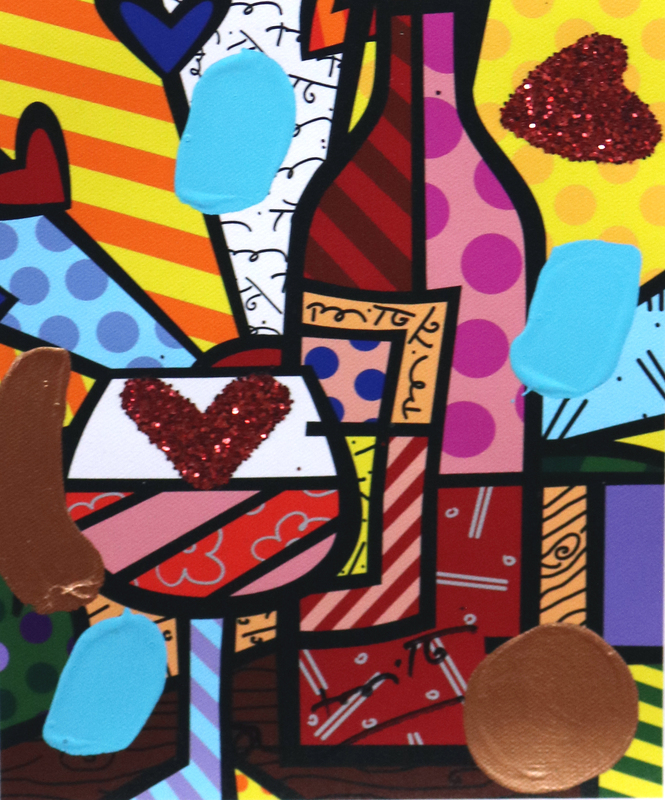 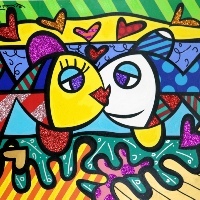 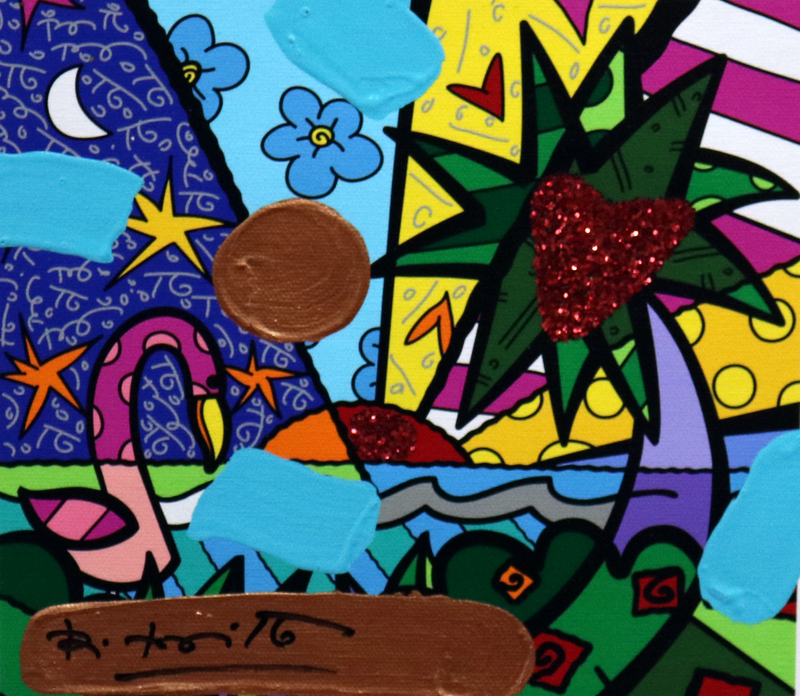 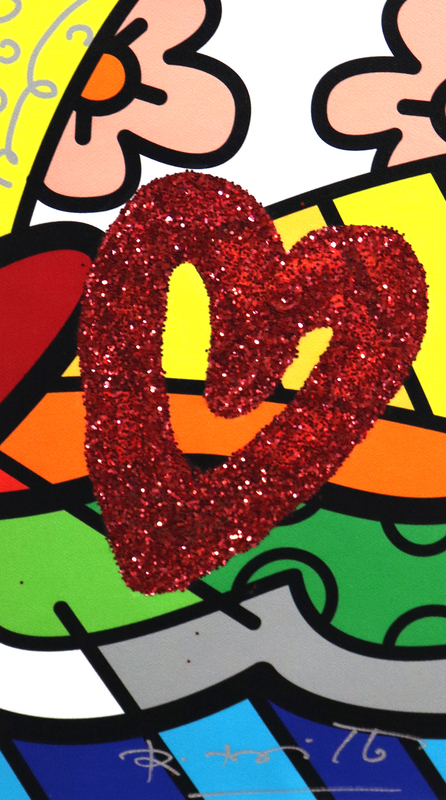 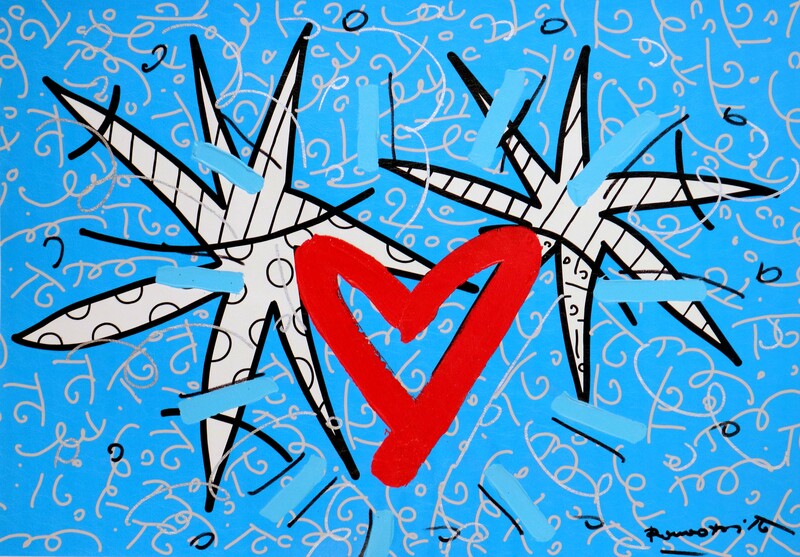 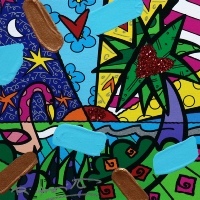 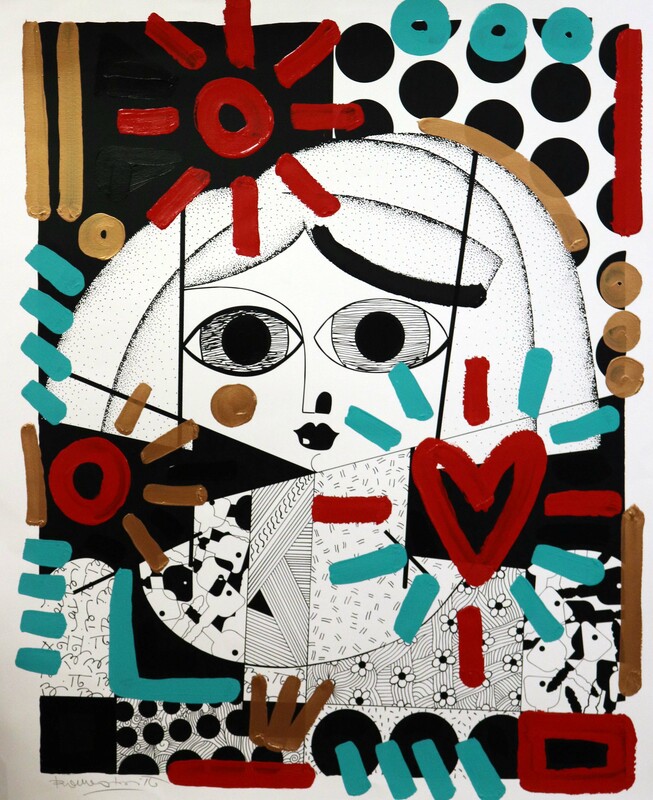 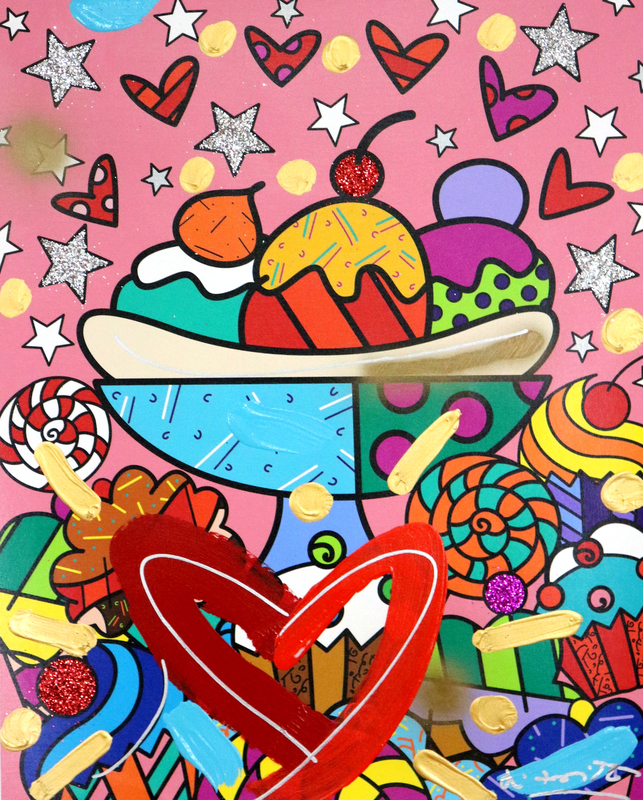 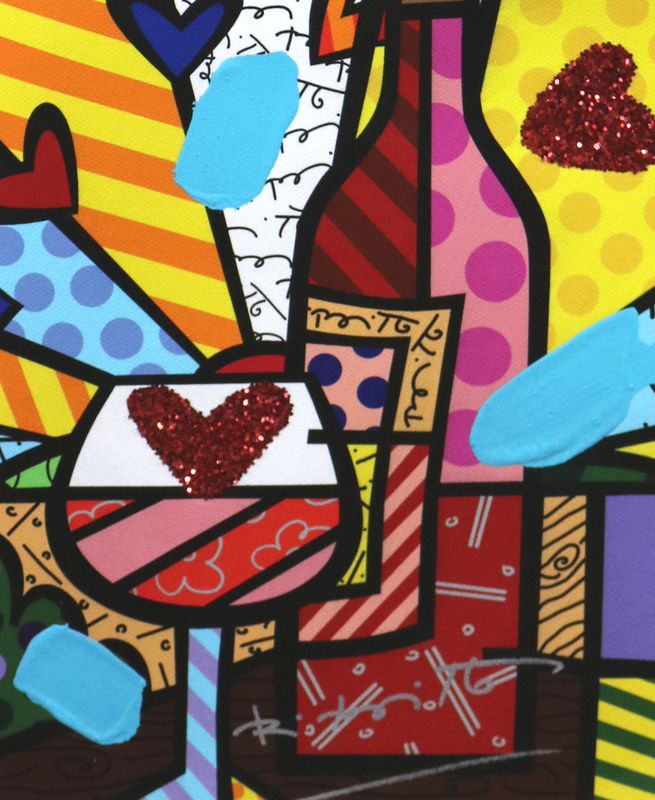 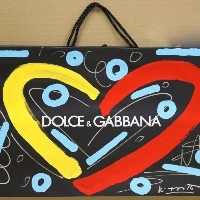 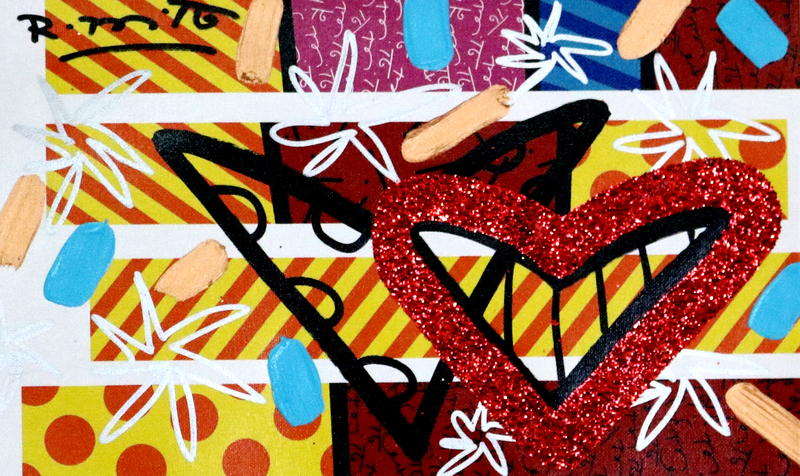 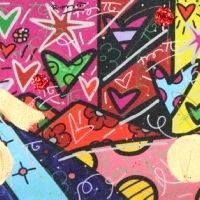 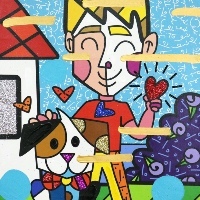 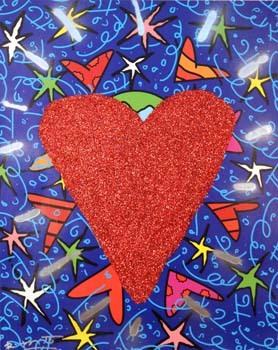 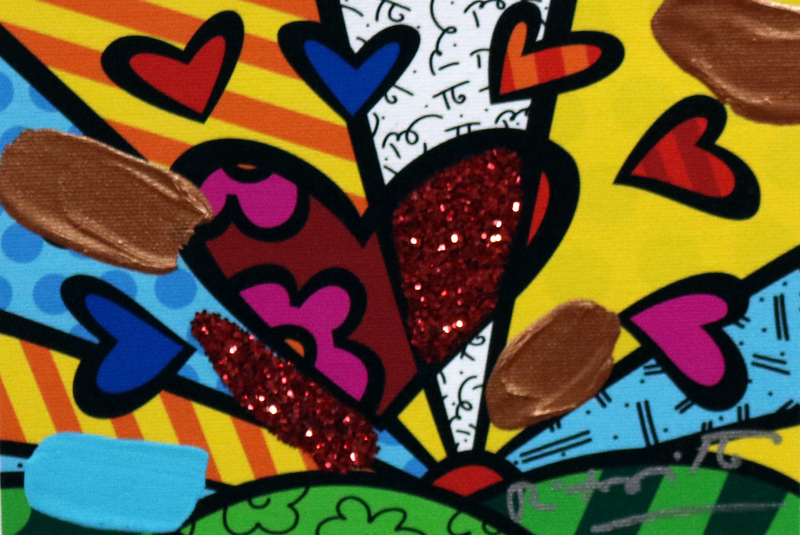 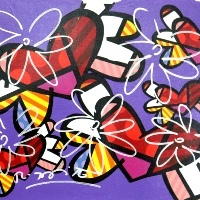 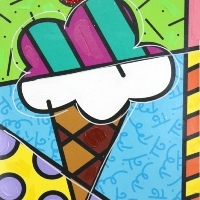 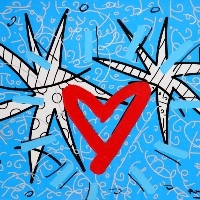 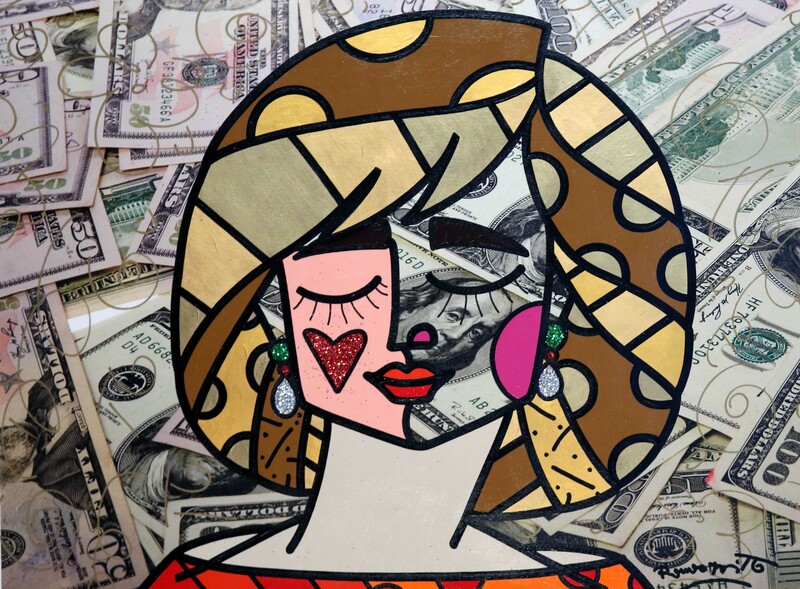 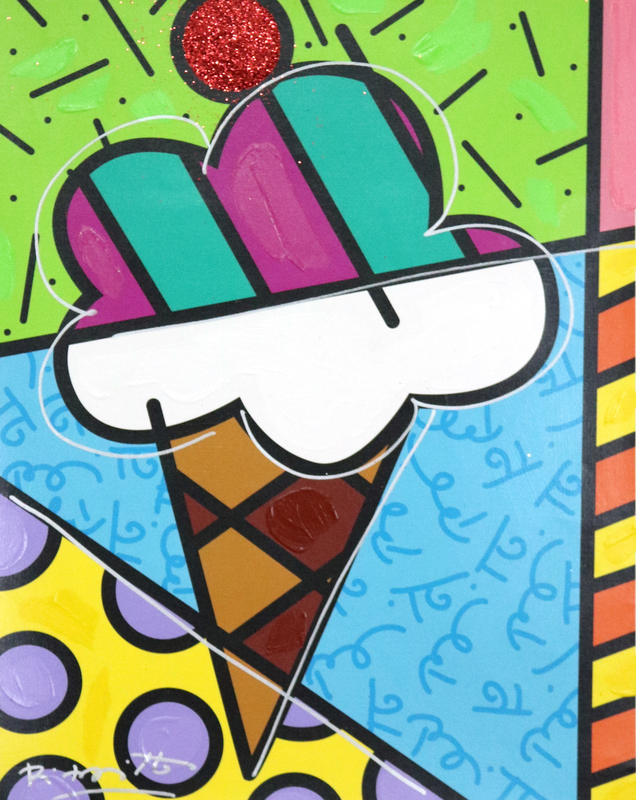 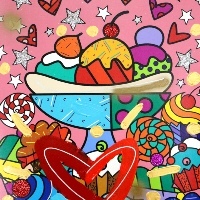 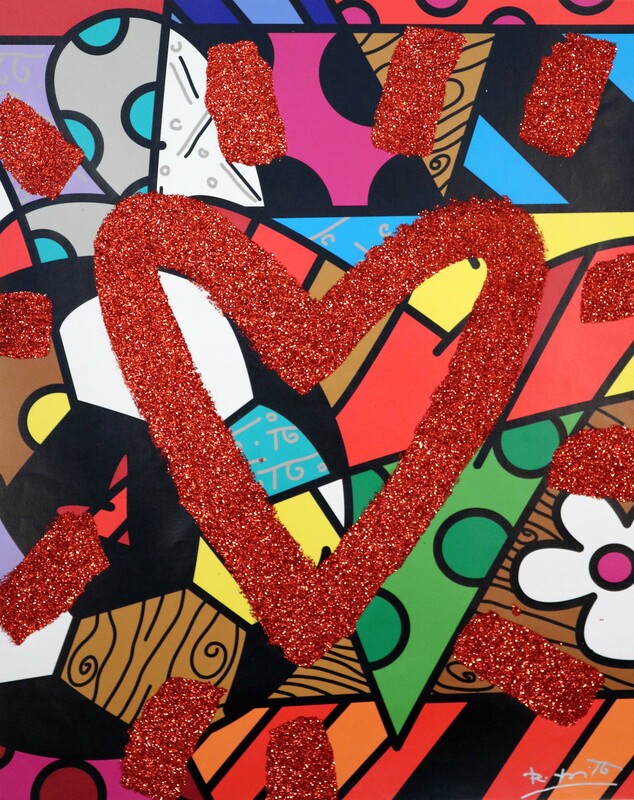 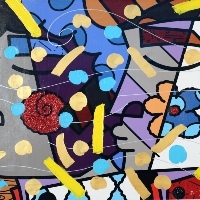 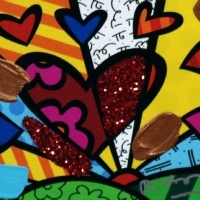 In 1988, Britto moved to Miami and emerged as an international artist. 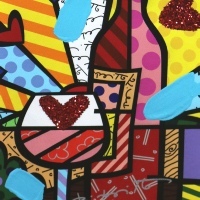 In the following year, he was selected alongside Andy Warhol and Keith Haring for Absolut Vodka's "Absolut Art" campaign. 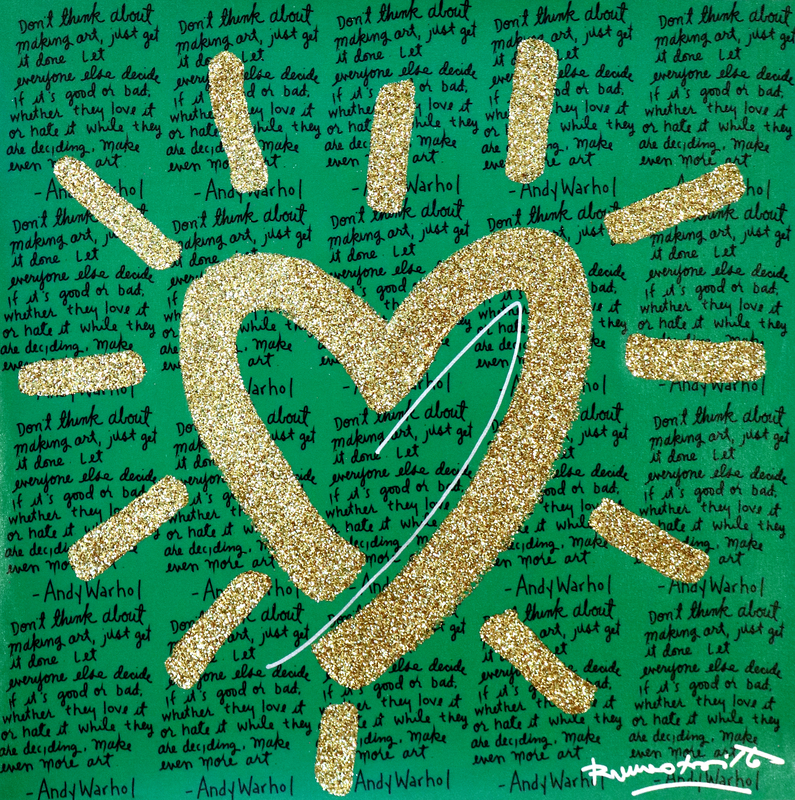 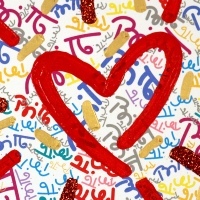 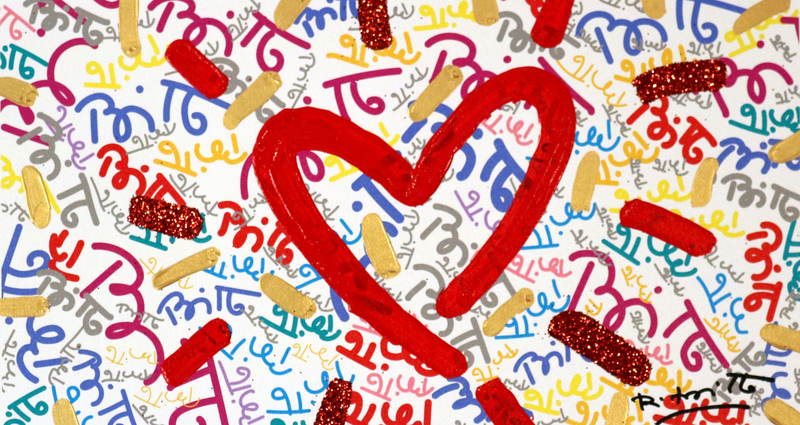 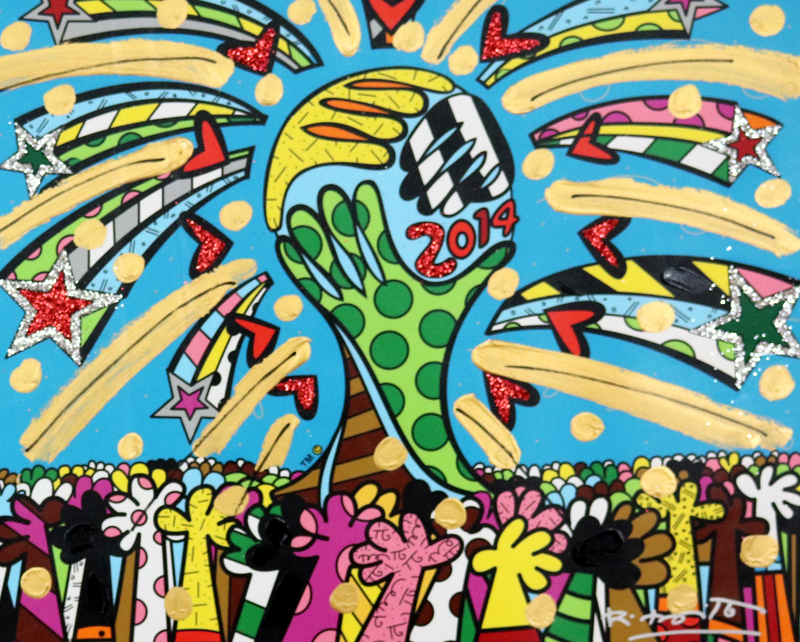 Britto's pop sensibility has since leant itself to many collaborations with such brands as Audi, Bentley, Disney, Technomarine, Evian and FIFA, for whom he created an official poster for the 2010 World Cup. 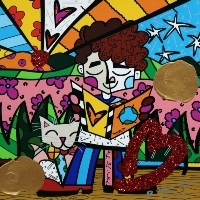 He has also illustrated several books published by Simon & Schuster and Rizzoli. 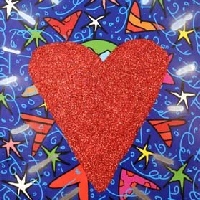 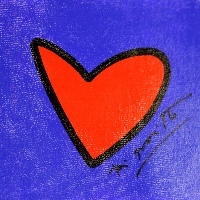 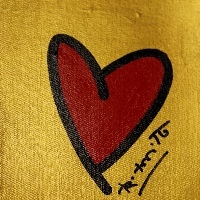 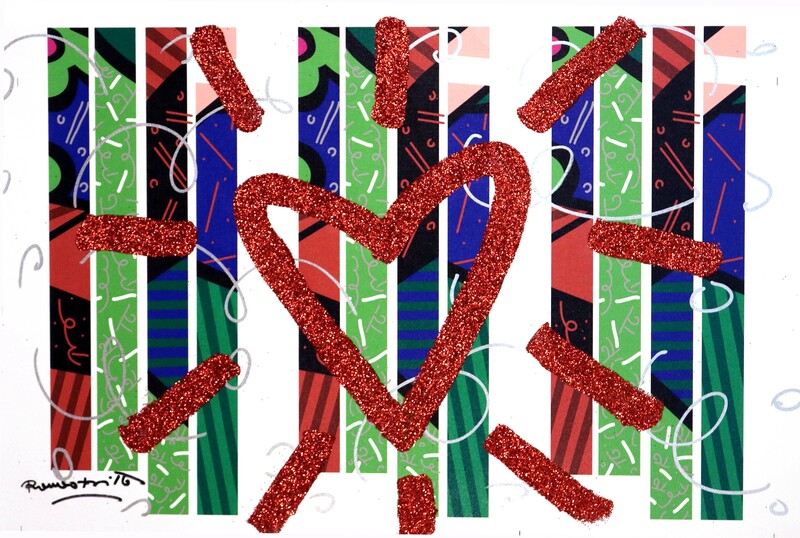 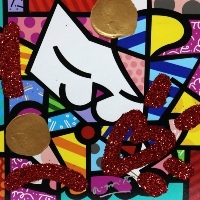 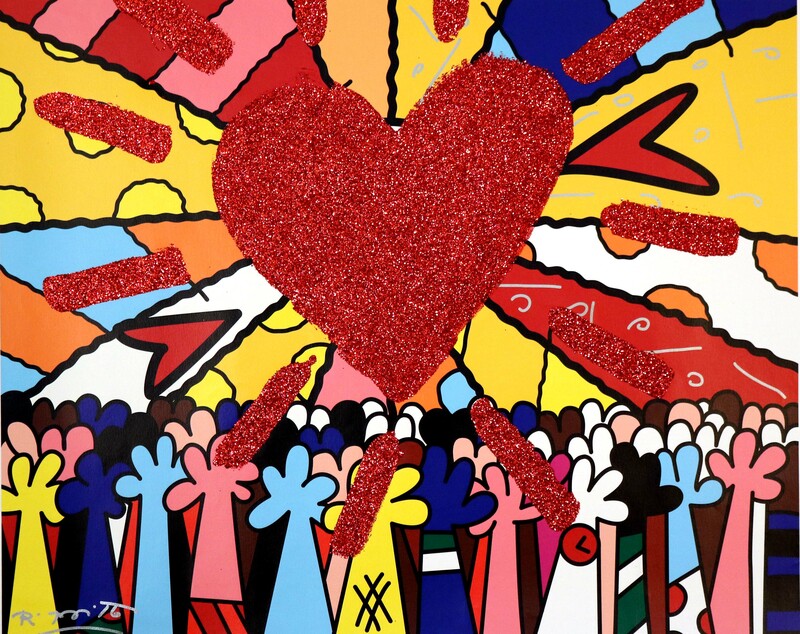 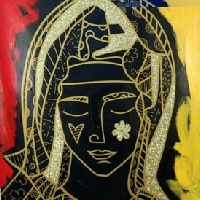 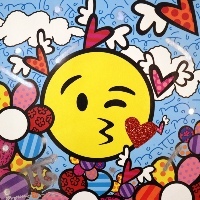 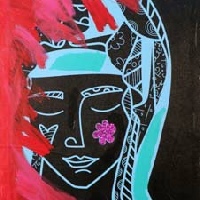 Britto's work has been exhibited in galleries and museums in over 100 countries, including the Salon Nationale des Beaux-Arts exhibition at the Carrousel du Louvre in 2008 and 2010. 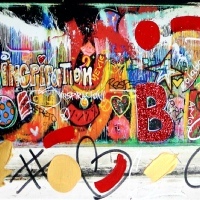 He has also created public art installations for the O2 Dome (Berlin), Hyde Park (London), John F. Kennedy Airport (New York), and Cirque du Soleil at Super Bowl XLI. 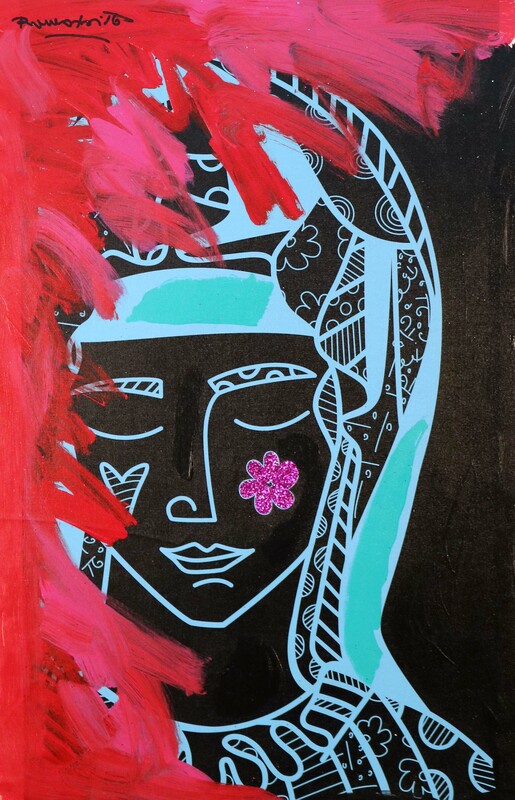 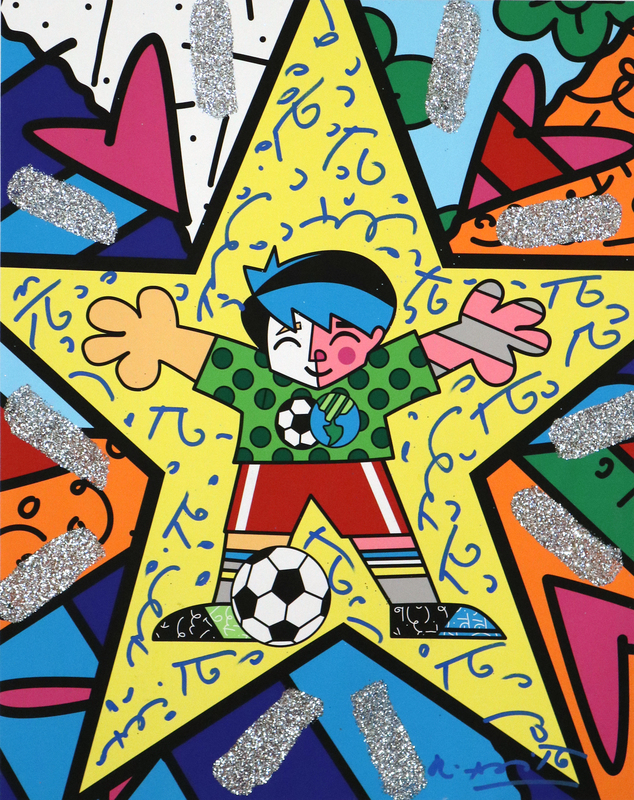 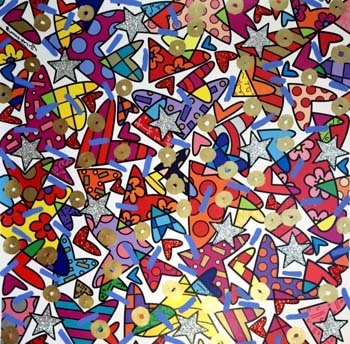 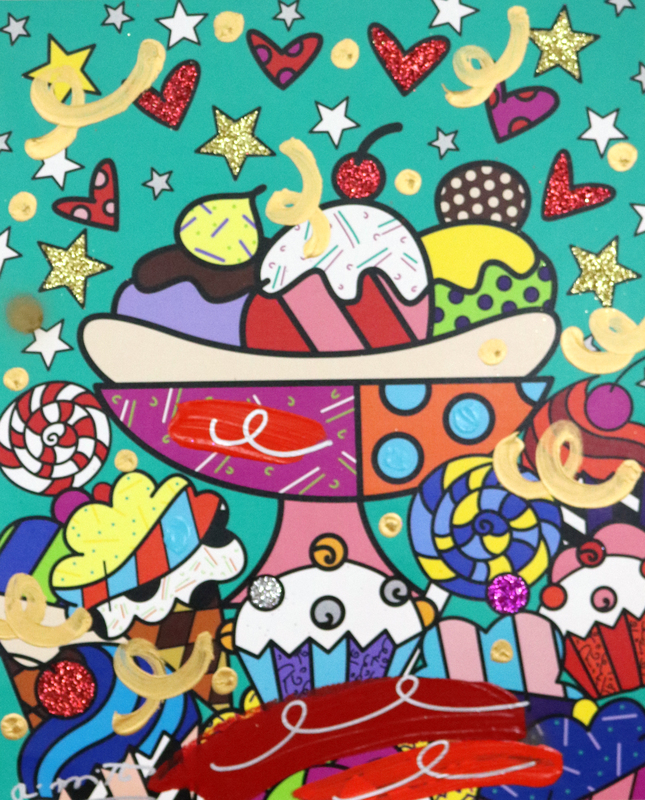 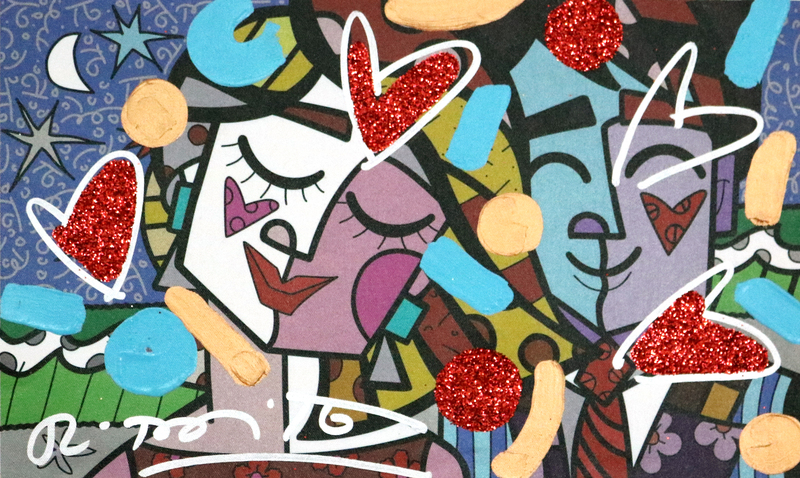 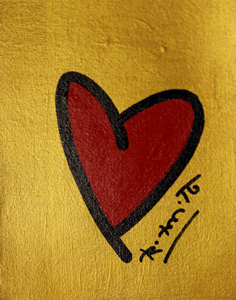 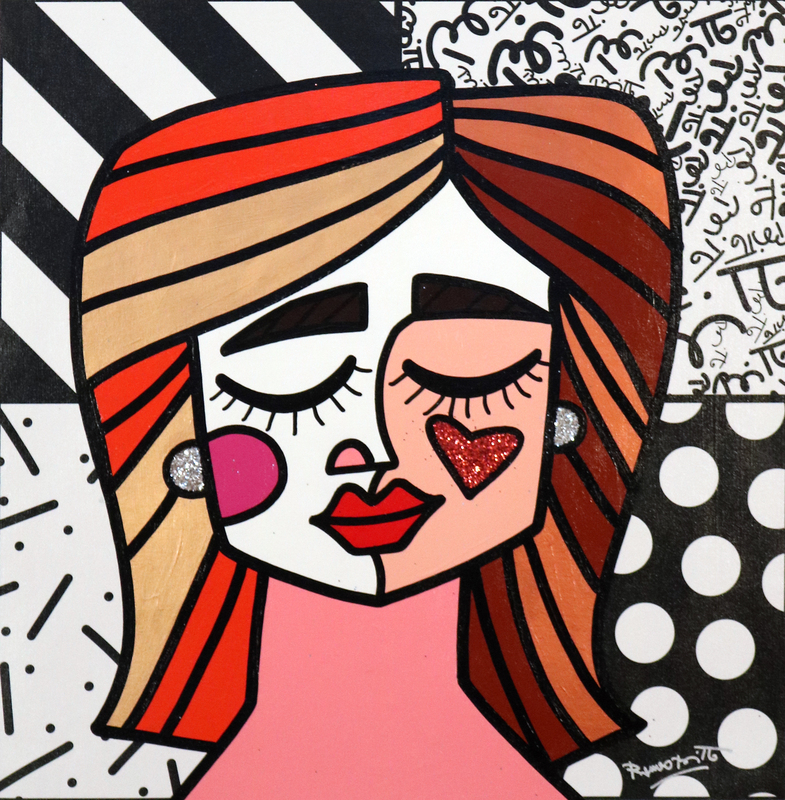 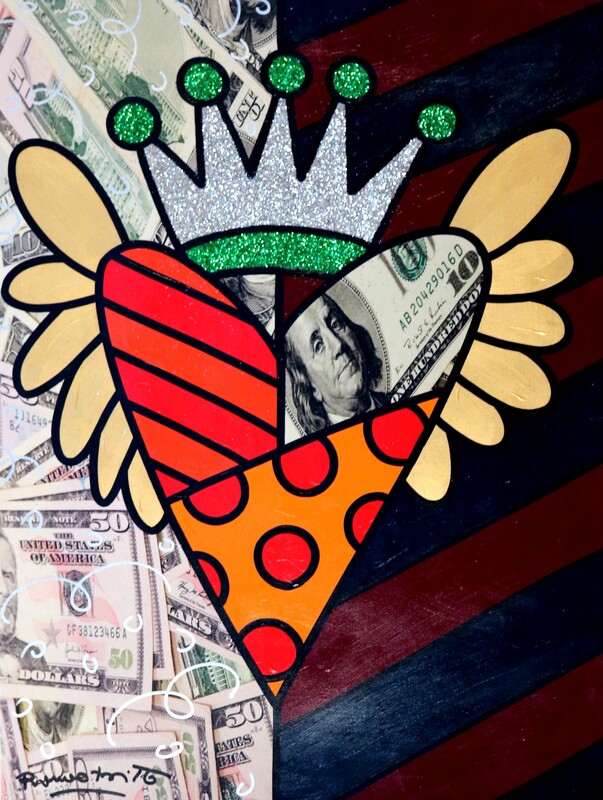 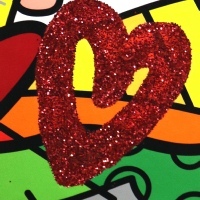 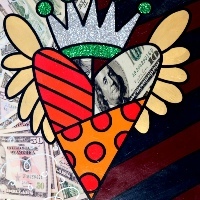 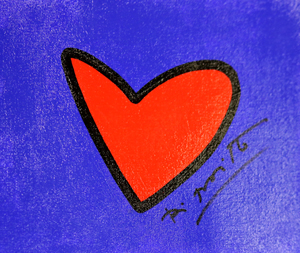 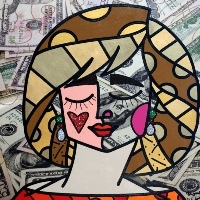 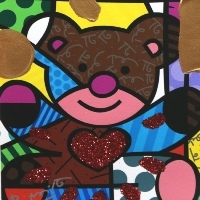 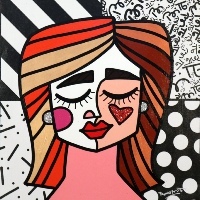 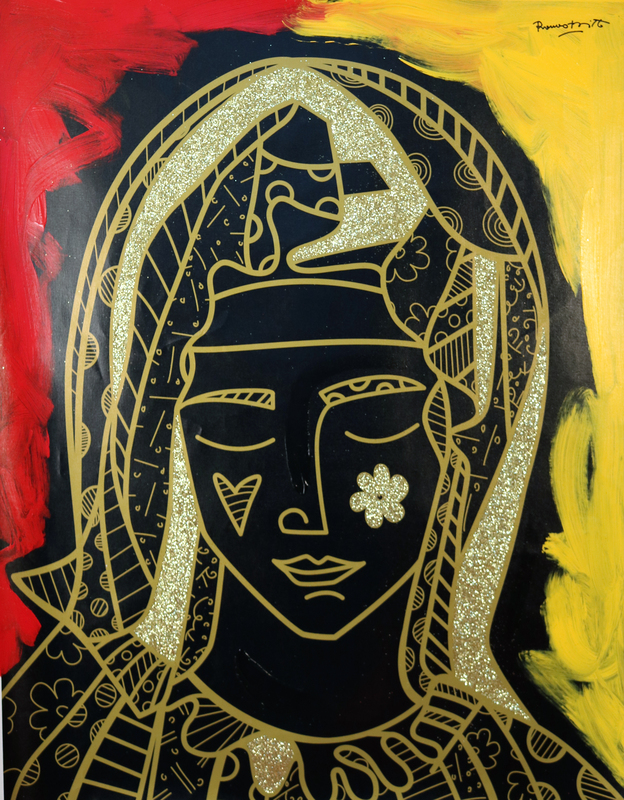 Britto's artwork is in the collections of heads of state, European nobility, international art collectors, and superstars of the sports, entertainment, and business worlds. 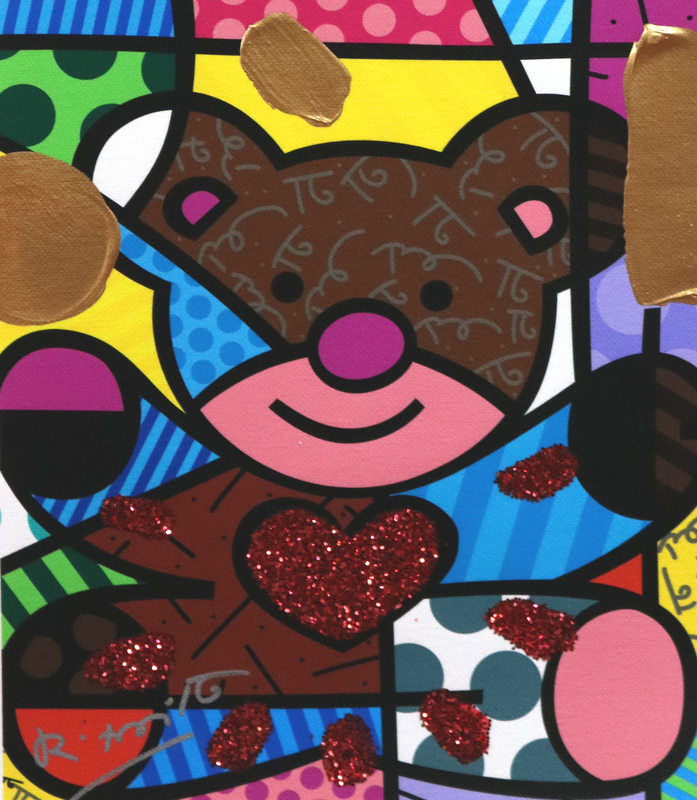 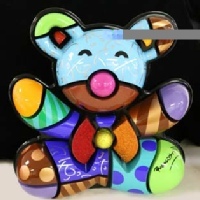 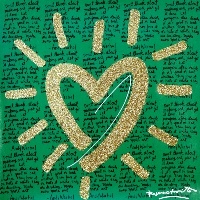 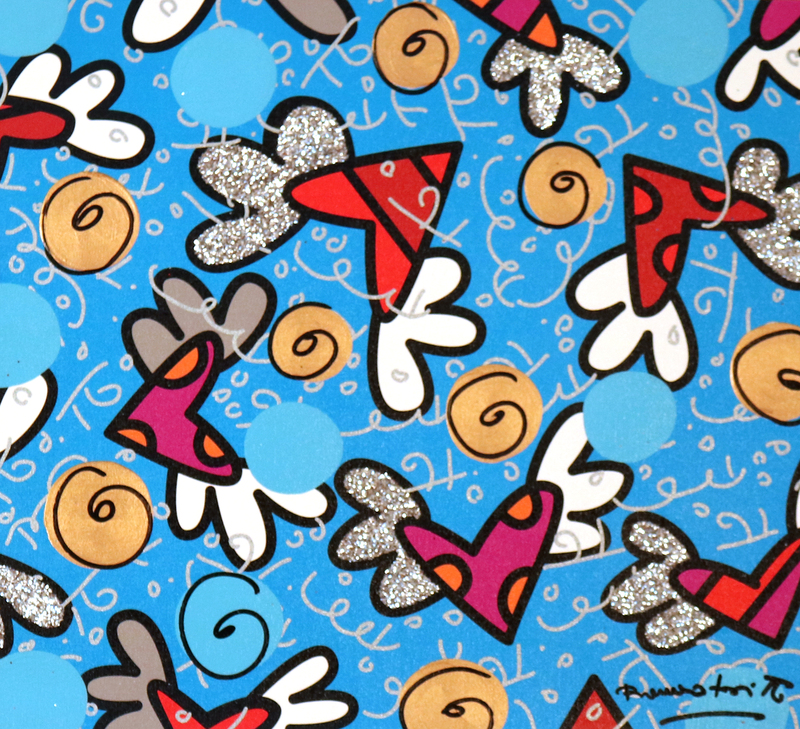 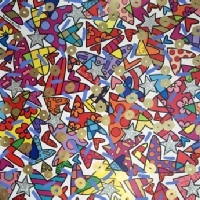 Among those collecting Britto's work are such celebrities as Michael Jordan and Arnold Schwarzenegger, et al. 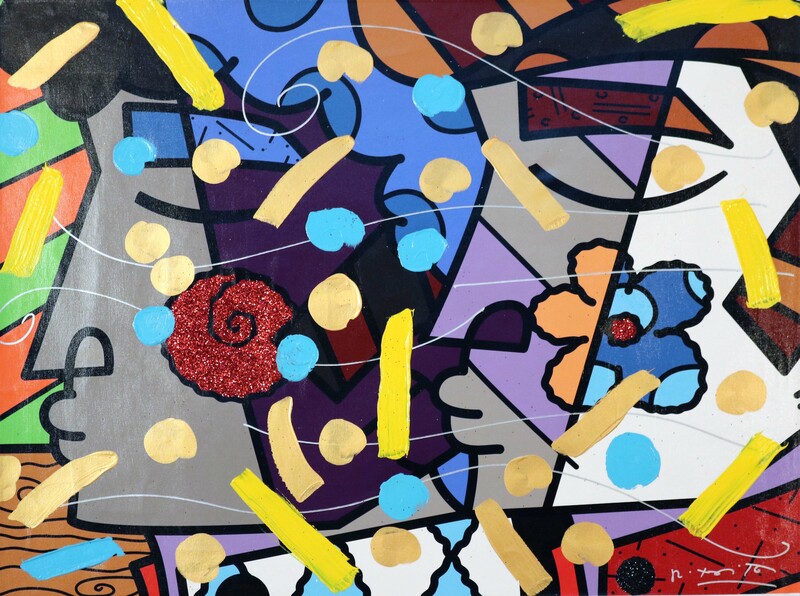 He has been featured in many articles published in Forbes, Vanity Fair, The New Yorker, ARTNews, etc. 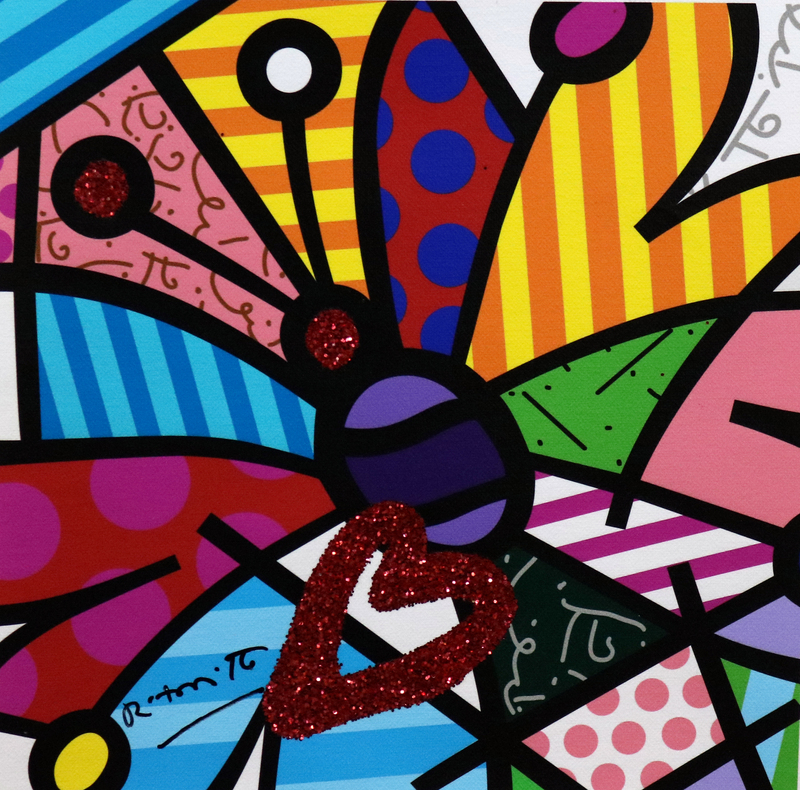 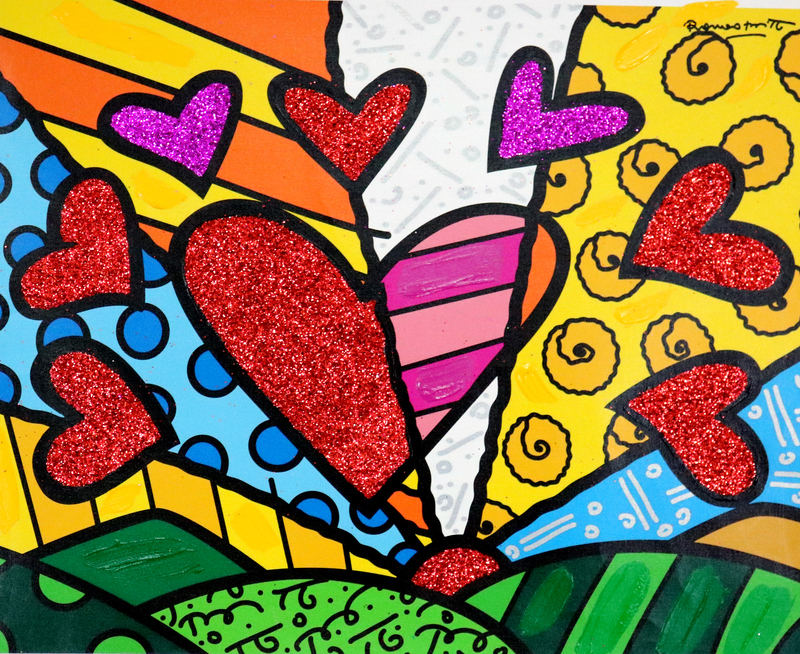 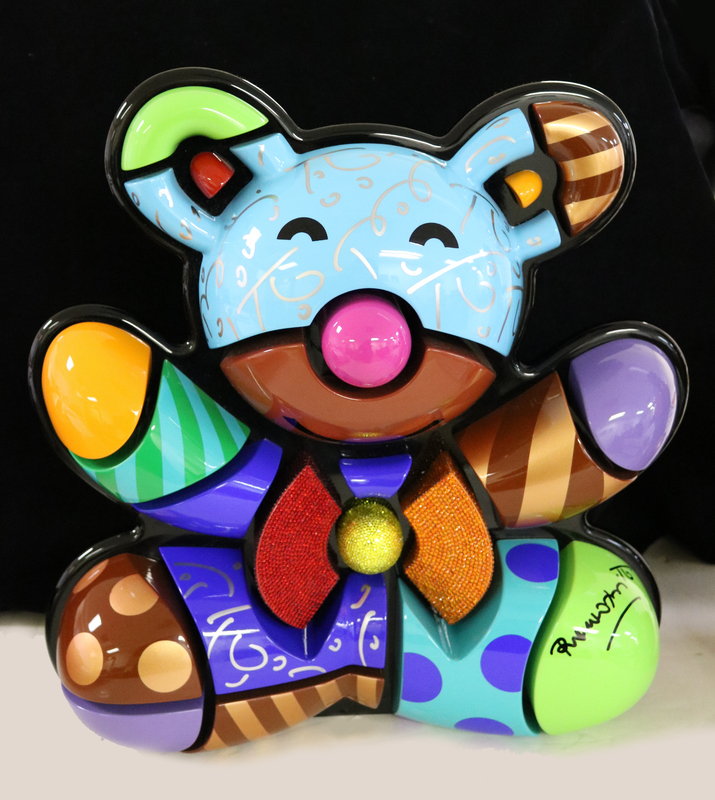 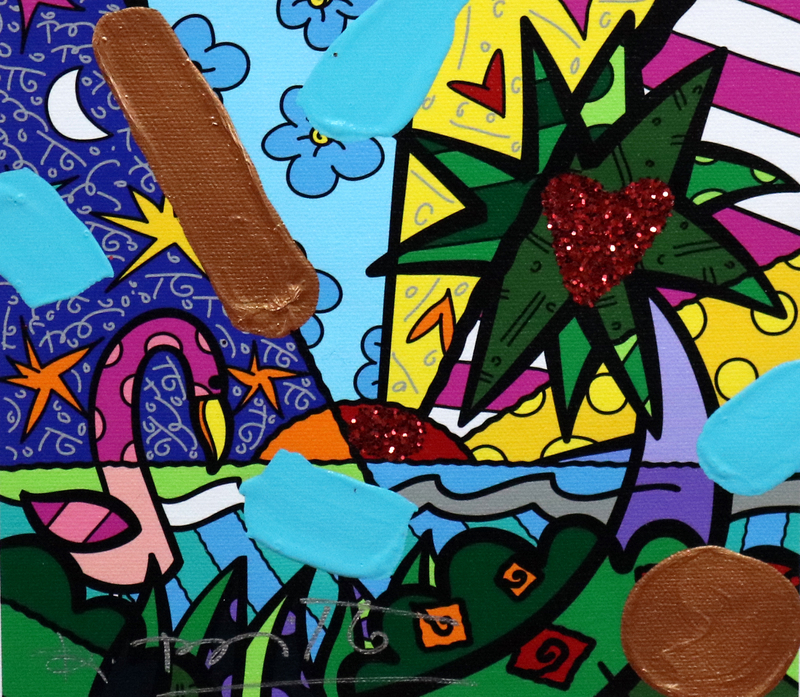 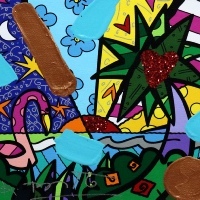 Britto considers the role of an artist to be an agent of positive change. 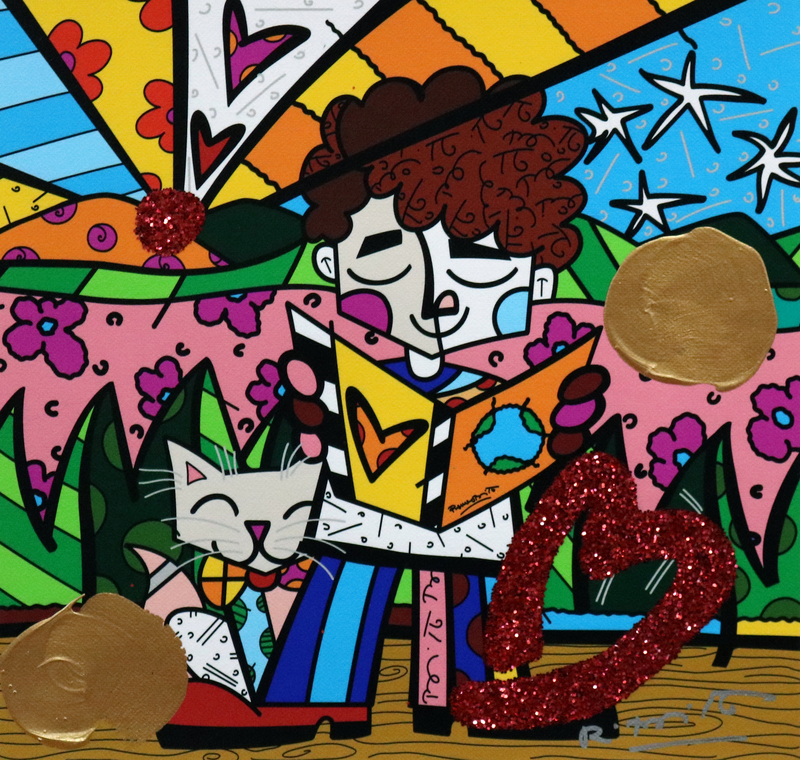 He serves as a benefactor, donating time, art and resources to over 250 charitable organizations and several boards from helping to protect and preserve the Brazilian rainforest, to funding research for AIDS, and St. Jude's Children's Research Hospital. 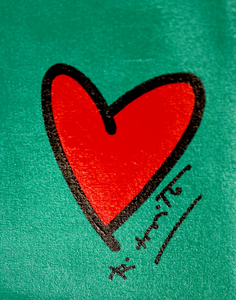 He was recently named a founding inaugural benefactor of Harvard's "International Negotiation Program," by Dr. Daniel Shapiro, in his quest for peaceful conflict resolution.